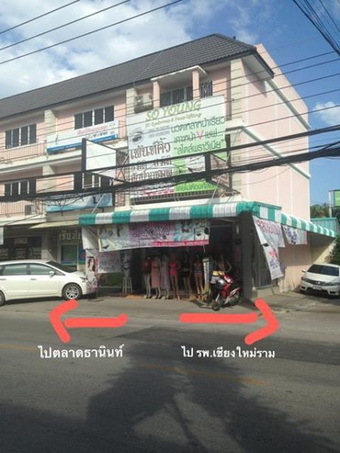 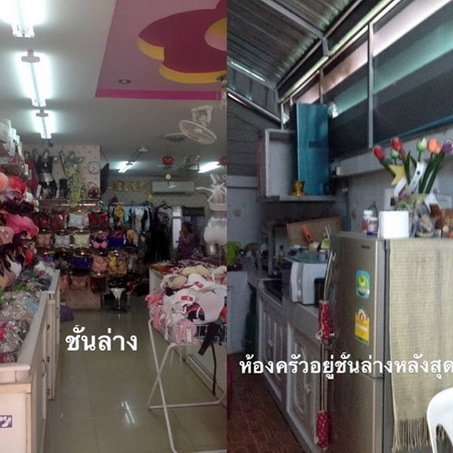 Commercial building for sale in Chiangmai. 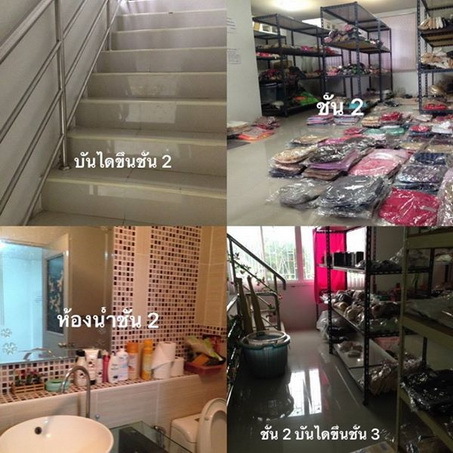 - First and Second floor it's empty room. 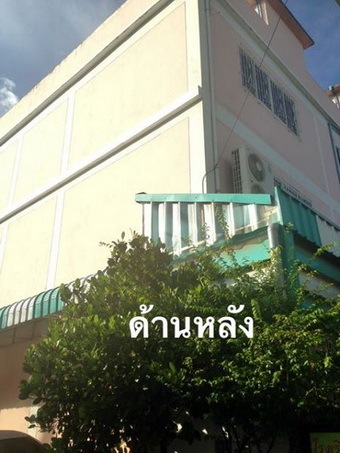 - Close to Central Kad Suan Kaew Shoping mall.